Overall, the gaming laptop from Asus is equipped with some top-of-the-line features and hardware. The body is quite sturdy and the 144Hz refresh rate makes it a delightful experience to play games at high frame rates. You will not get disappointed with the performance of this gaming laptop, though might worry about the battery backup. That said, if you are looking for a serious gaming machine and there is no price constraint then this laptop can be considered as an option for you. 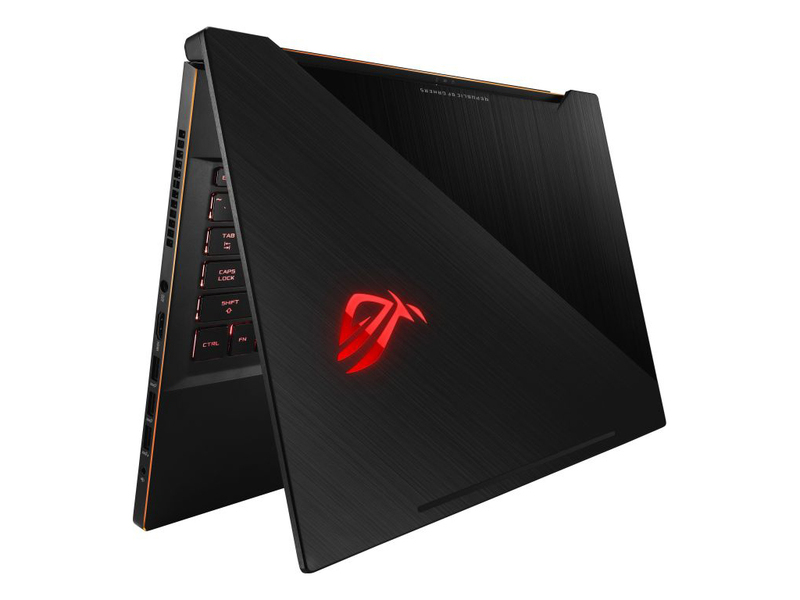 Overall, the Asus ROG Zephyrus M offers good value compared to the competition. It has a clever cooling solution that’s backed up by solid specifications and very good gaming performance. So £2000 is clearly quite a lot of money to spend on a laptop. Consider, however, what you are getting with the GM501GS. Not only are you getting Intel’s latest 8th-generation processor, but you’re also provided with a Nvidia 1070 graphics card. On top of all that as well you’re getting a fantastic hard drive system and what is perhaps the best-looking laptop currently available on the market. I really can’t stress enough just how fantastic this laptop is on every level. It’s just a slight disappointment that when unplugged, it does seem to gobble up the battery life really rapidly.